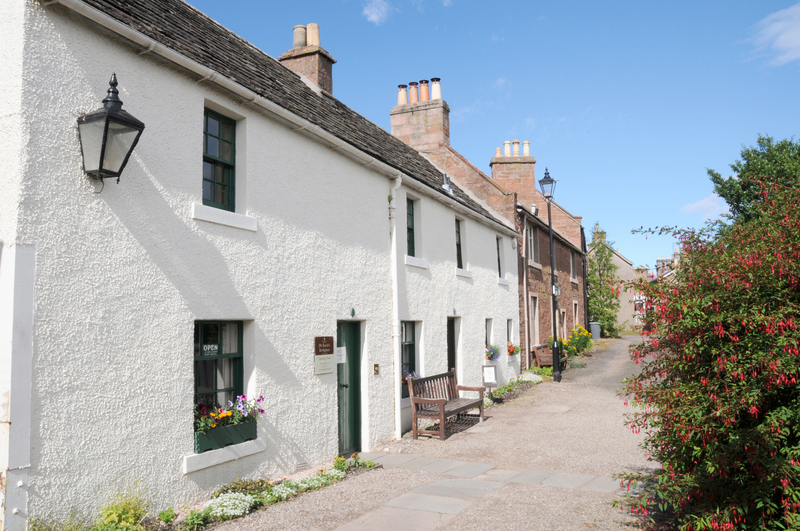 Why not visit picturesque Kirriemuir, known as the ‘Gateway to the Glens’ with its spectacular countryside, fantastic local food and drink, tradition of great music and historic sites and landmarks. Kirriemuir is an attractive town, nestled on the southern slopes of the Grampian Hills, on the boundary of the Cairngorms National Park. The ‘Wee Red Town’ has narrow streets lined with traditional red sandstone houses and is the ideal base to explore the Angus Glens. 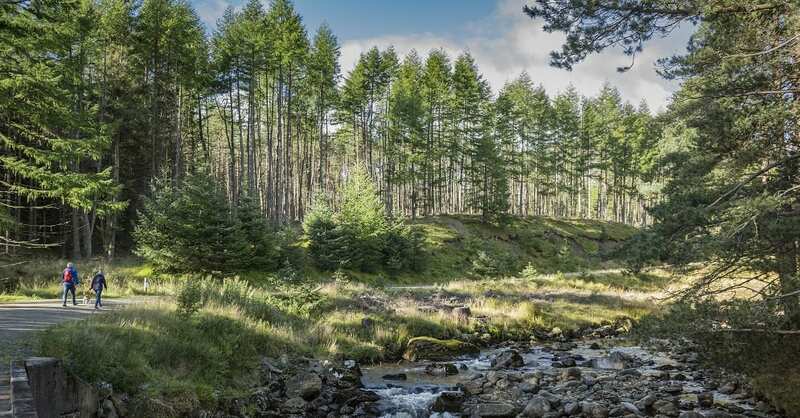 Each of the glens has their own unique characteristics and the breathtaking scenery can be enjoyed by cyclists, drivers and walkers alike. The Angus Glens Ranger Service, based at Glen Doll, offers guided walks and talks throughout the year. Kirriemuir is perhaps best known as the birthplace in 1860 of JM Barrie, the creator of Peter Pan. There is a charming statue of Peter Pan in the town centre and visitors can visit Barrie’s Birthplace, a two-story weaver’s cottage furnished as it might have been when Barrie lived there. Bon Scott, of rock band AC/DC, was also brought up in Kirriemuir, a fact commemorated in the Gateway to the Glens Museum, located in the 400 year old town house. 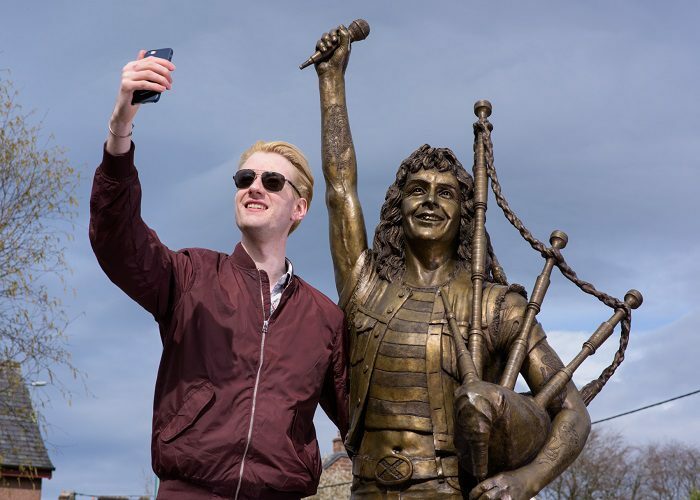 The annual Bonfest music festival in May celebrates the town’s association with Bon Scott, attracting visitors from all over the world. For visitors with more traditional tastes the annual Kirriemuir Festival of Music and Song celebrates traditional music and song during the first weekend in September. 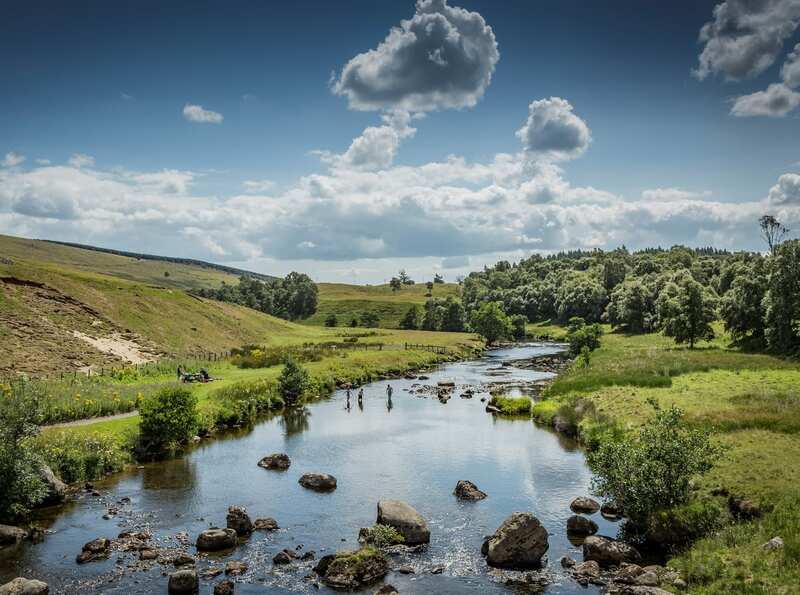 Peel Farm, situated in nearby Lintrathen, in the beautiful Angus Glens is well worth a visit. 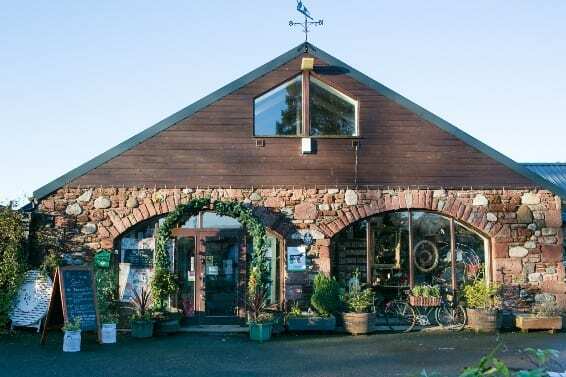 Peel Farm is a unique venue offering original gifts, a café and a farm shop, as well as a programme of events throughout the year. There is a wealth of places to eat and stay locally, including a great range of hotels, B&B’s and self-catering cottages. Next PostCoastal Angus - Lunan Bay and so much more!